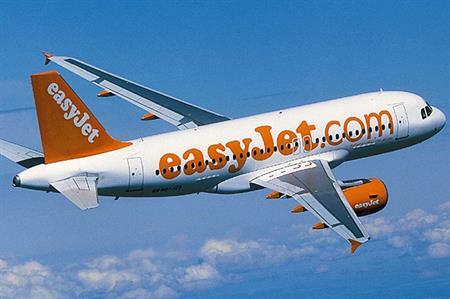 EasyJet and Liverpool John Lennon Airport have signed a nine-year agreement that will see the addition of more Easyjet routes. Easyjet has also announced the addition of a new route to Larnaca Airport in Cyprus from John Lennon Airport (JLA), with flights starting this winter. The airline is also celebrating its inaugural flights to Newquay and Nantes this week. This new contract will enable Easyjet to look at new route opportunities to grow its business from JLA over the long term, building on its already well-established Liverpool base. Ali Gayward, commercial manager for Easyjet, said: "Liverpool was one of Easyjet's original bases and remains one of our largest bases in Europe. "We are pleased to have secured a new agreement with John Lennon Airport which outlines our long term commitment to Liverpool and allows easyJet to add exciting new destinations such as Larnaca. "During 2013 easyJet will launch three new routes from Liverpool as Newquay, Nantes and Larnaca join the list of 30 beach and city destinations we offer."